As students, it’s so easy to become stressed and overwhelmed by our hectic schedules. About a year ago my old roommates and I found this tiny yoga studio in the West Loop that offered free community hot yoga classes. Walking to the yoga studio at 6:00 AM, we were all complaining about life, people, and school. By the time we finished the class and were walking back to our apartment we couldn’t find anything to complain about because we felt so good. Because of my hectic schedule I wasn’t able to attend the classes anymore and I could feel all my stress building up. 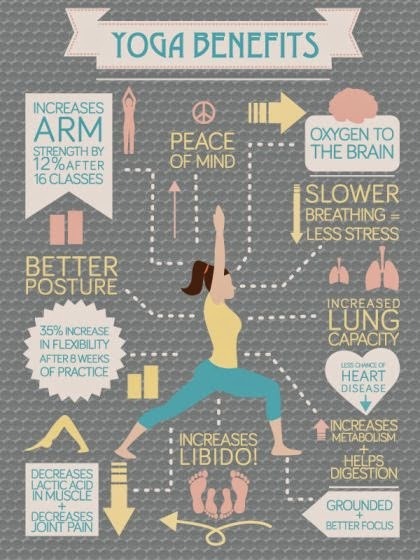 I now do my own yoga at home from YouTube videos or try to attend the classes my apartment offers. Sometimes we just don’t realize how busy we are, especially in the city, and we don’t make time for ourselves. We let the stress build up over time and eventually explode-or end up sick. I wanted to write this blog to inspire everyone to try yoga out and show some other things that help me unwind and de-stress. I’m always looking to try new yoga videos, and I just did this one and it’s really good for beginners. I also love that you get to cover yourself in a blanket at the end- I almost fell asleep. Tea is one of my favorite things in the world and has a ton of amazing health benefits. 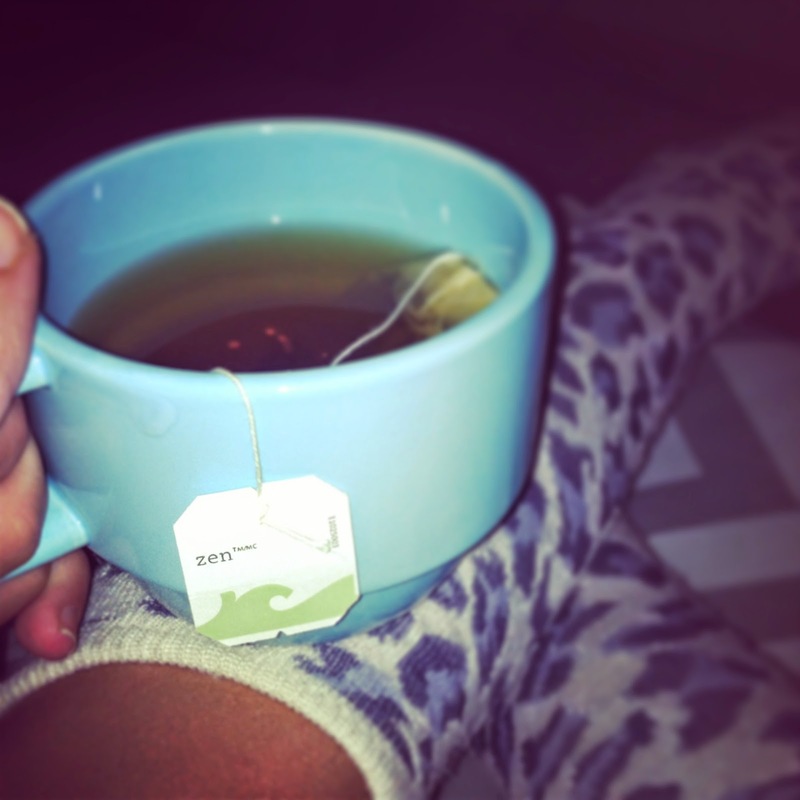 I always take the time to have a cup of tea at night. Tazo Tea has a “Zen” flavor mixed of green tea, lemongrass, and spearmint. 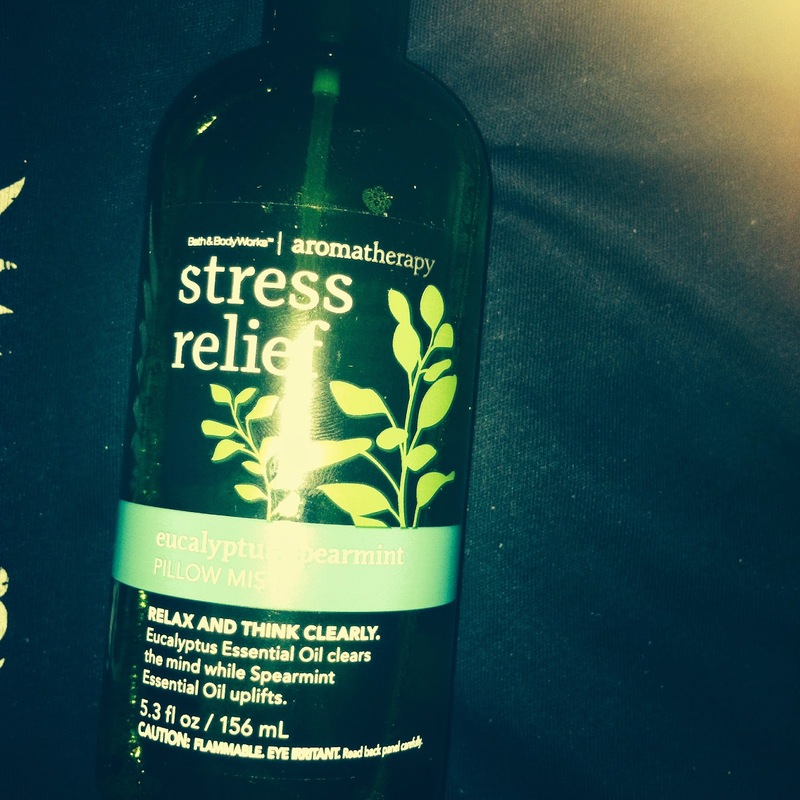 Bath and Body Works has an Aromatherapy line infused with essential oils to help you de-stress and relax. My favorite is the Eucalyptus Spearmint Pillow Mist. The bottles range from $10-$15 depending on the scent, but they last forever- two mists is more than enough. 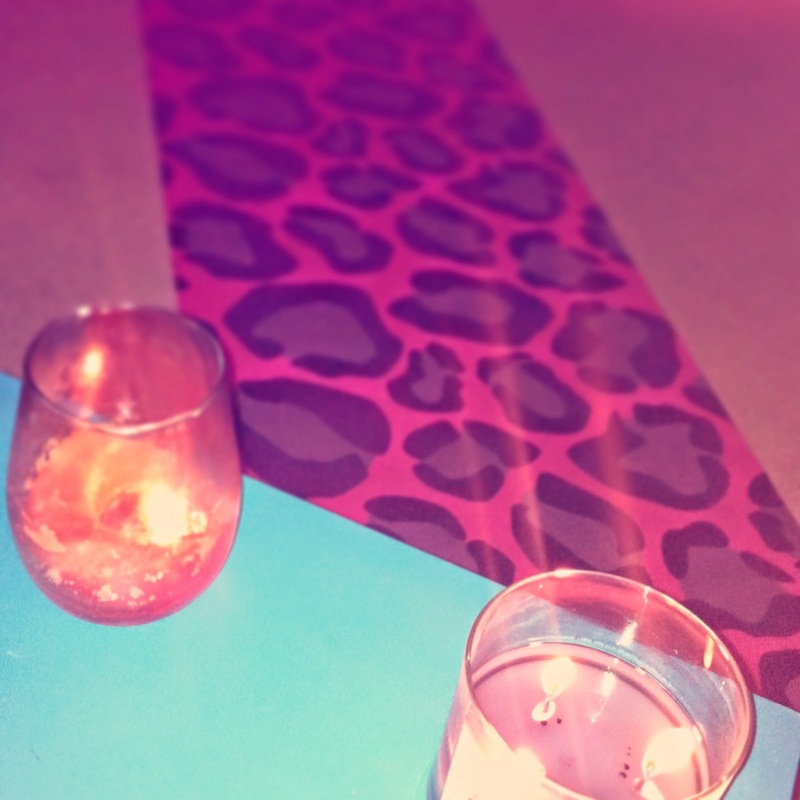 I also like to take the time every night to light candles and just relax. I also take the labels off of some of my candles (if they easily come off), because I read in an article that if you get rid of the “visual noise” that it makes for a more peaceful environment. Plus if the candles come in a cute container it can be used as decor. I hope everyone can relax and enjoy themselves and take time out of your day to appreciate all you have accomplished remember to do things for yourself, because you are the only one who can make yourself happy.